Parents, if the kids are now well and truly under your feet during the summer holidays, perhaps we can help to distract them for you. Returning with yet another awesome family game is Drumond Park, and as from now you won't be regretting all that time you spent lounging in front of the telly. 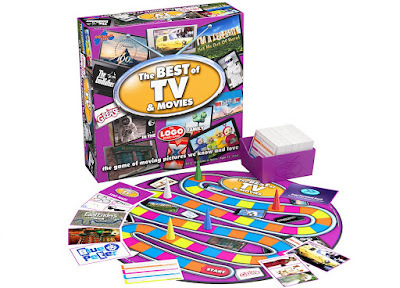 Enter our competition to win a copy of The Best of TV and Movies. 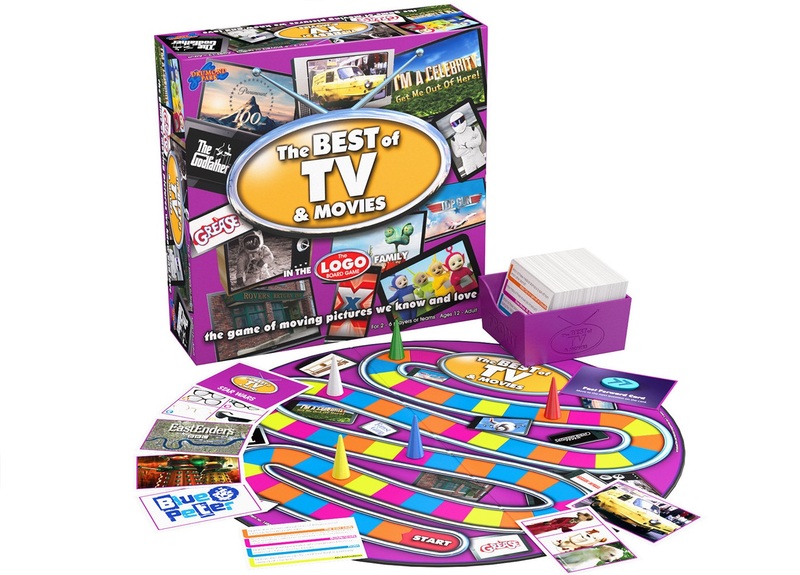 Like Drumond Park's famous LOGO game, in which players have to identify different brands and products, The Best of TV and Movies will test your ability to recall strange and random things about the shows and films you've seen. Can you identify a cartoon character by a close-up of their fur, and do you know who lives at 23 Albert Square? If you can and do, you'll probably dominate at this. To enter simply follow us on Twitter (@thetestpit), retweeting any tweet we've posted about the competition, or Like us on Facebook (/thetestpit) then share the competition post. Do either of these things before 6pm on 5th August 2016. The competition will close at 6pm on 5th August 2016 and the winners will be notified soon after. UK entrants only please. To win the entrants must be either following The Test Pit on Twitter, or have previously 'Liked' The Test Pit's Facebook page. The judges' decision is final. For T&Cs please send us an email.